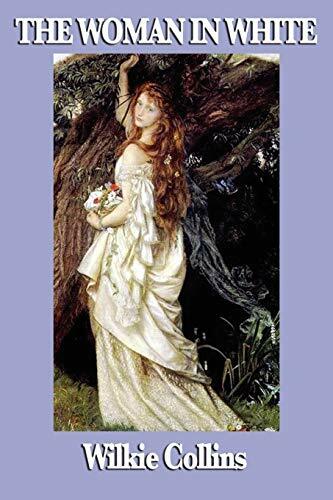 For the love of all things Jane Austen, see our guide for Jane Austen and the Regency Period. 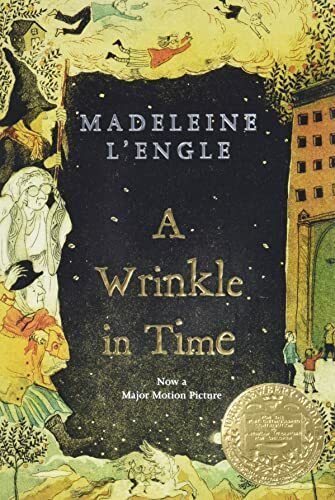 Meg Murry, her brother Charles Wallace, and their friend Calvin O'Keefe become involved with unearthly strangers and a search for Meg's father, who has disappeared while engaged in secret work for the government. Includes "An appreciation" by Anna Quindlen and an interview with the author. 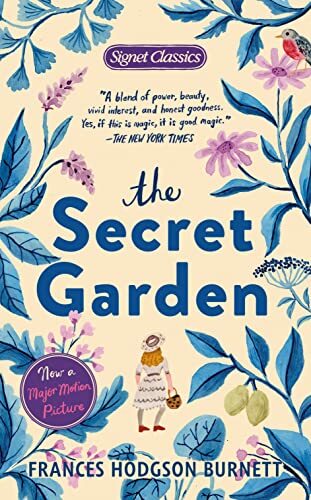 An aviator whose plane is forced down in the Sahara Desert encounters a little prince from a small planet who relates his adventures in seeking the secret of what is important in life. Some classics we read because we had to or because we felt we ought to. These classics we read because we enjoyed them! Told in a first person narrative, this novel about teenage rebellion is one of the greatest and most challenged books in American Literature. Both book and movie are inspiring. For movie, see Call Number FEA TOK on DVD shelves. 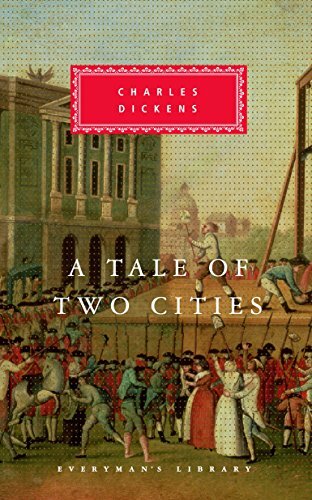 Charles Dickens' tale of the French Revolution set in both London and Paris is his most famous work. The book which created one of our most enduring monsters, this book tells use the story of a small group of heroes efforts to overcome and destroy the vampire Count Dracula. 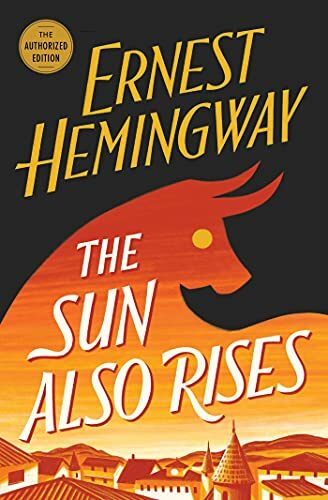 Considered to be Hemingway's greatest work this story is set in Paris, Pamplona, and the route in between them. The characters are mostly made up of American and British expatriates. One of the oldest surviving works of English. The poem tells the story of the hero Beowulf and his battles with Grendel, Grendel's mother, and his final battle with a dragon. The story of Edmond Dantès 20 year plan for revenge on the men who ruined his life and his realization that vengeance hurts those beyond those who betrayed him. This tale of vengeance and forgiveness in a similar vein to the Count of Monte Cristo is set during the French Revolution. Raised by his Godfather, Moreau swears vengeance on the Marquis, who killed his friend. 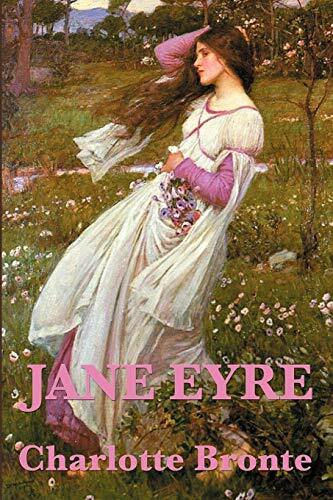 The passionate love of Catherine Earnshaw and Heathcliff mirrors the powerful moods of the Yorkshire moors. 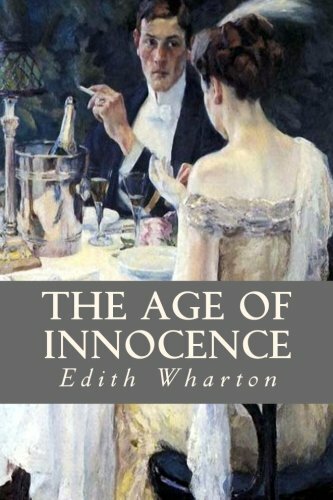 One of the first mystery novels and considered one of the great novels. 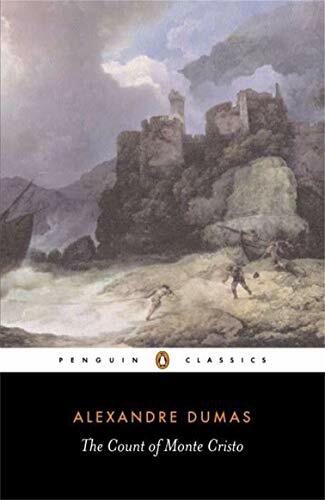 One of the greatest works of Gothic Literature this novel is the story of Dr. Frankenstein and the Monster he creates when he tries to play God.